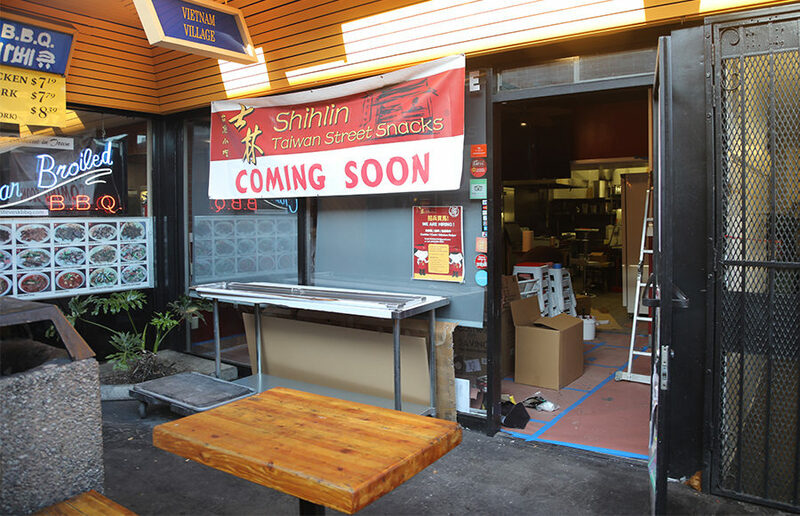 Shihlin Taiwan Street Snacks, a new Taiwanese restaurant serving food reminiscent of night market snacks in Taipei, Taiwan, will open this weekend in South Berkeley on Durant Avenue in the area known as Durant Square directly across from the Unit 1 residential halls. Although there are neighboring Asian restaurants, this will be the only Taiwanese restaurant in Durant Square. Some of the neighboring restaurants include Mandarin House, Katsumi Sushi and Thai Basil. Shihlin Taiwan Street Snacks is taking the right corner spot in Durant Square, which was previously home to Viet Nam Village, a Vietnamese restaurant. This weekend, Shihlin Taiwan Street Snacks will host a soft opening as its first official event, according to owner Jason Shiao. The major menu item is the giant slab of fried chicken called “XXL crispy chicken.” Shihlin Taiwan Street Snacks’ menu also consists of other fried foods, such as sweet plum potato fries and crispy salt and pepper mushrooms, and traditional Taiwanese street foods, such as braised meat over rice and handmade oyster mee sua — a Taiwanese noodle soup with oysters. At the soft opening, Shihlin Taiwan Street Snacks will offer one free beverage with every purchase of the XXL crispy chicken. The beverage options include winter melon tea, smoked plum juice, Taiwanese root beer and other popular Taiwanese beverages. All beverages are listed at $2.99 and above, and for every $10 spent on food, beverages are $2.50. 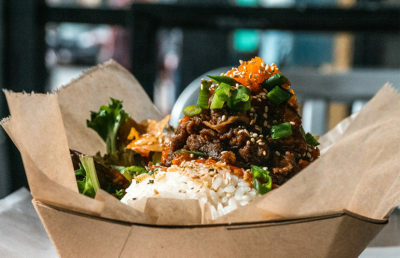 Shiao, who owns another Shihlin Taiwan Street Snacks in Milpitas, said the food at his restaurants is a “subset of traditional Chinese food.” Shiao also alleged that the Berkeley and Milpitas sites are the only Taiwanese night market restaurants in the United States. 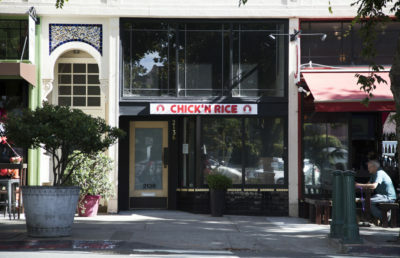 Shiao said he chose to open in Berkeley because of the large student population, Asian influence and surrounding Asian restaurants. 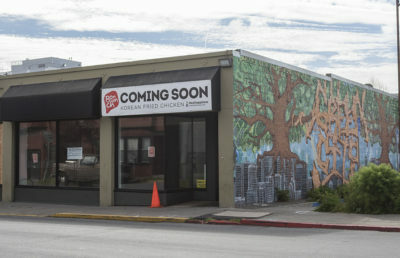 He added that he saw the opening in Durant Square as an opportunity to offer a new cuisine to an open-minded student body. 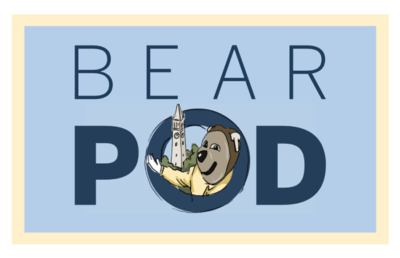 “Berkeley is a great city. … There is no better place,” Shiao said. Sam Moturi, a campus freshman and resident of Unit 1, said he liked the food options on the menu, adding that he plans to visit the restaurant after it opening. 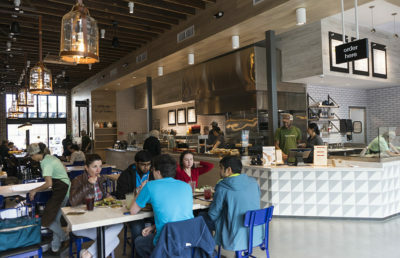 Campus freshman Vedaad Shakib, however, said he was initially intrigued with the idea of a new restaurant opening up in Durant Square, but added that he lost interest after seeing the menu because the majority of options are deep-fried.